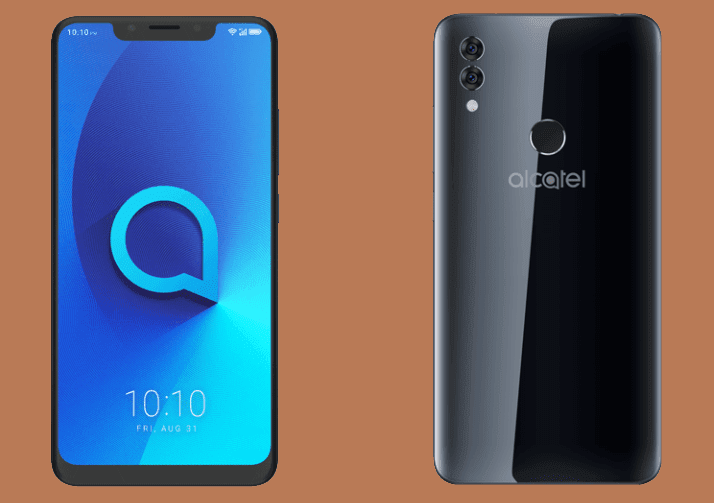 Alcatel just launched its latest entry-level smartphone in the Philippines, the Alcatel 5V. The mid-ranger device features a stylish stunning design, big screen, large battery capacity, and AI dual cameras. The handset also features a 3D curved glass-like back in spectrum blue or spectrum black colors. Alcatel 5V boasts some humble specs, stunning design and comes with a power-packed battery. The Alcatel 5V sports a huge 6.2-inch curved display with HD+ display, 19:9 display notch, and top with 2.5D Dragontrail glass for protection. Alcatel even claimed that it has 88 percent of screen-to-body ratio and tiny bezels. Under the hood, it runs with MediaTek's 12nm SoC, the MT6762 also known as the Helio P22 octa-core processor clocked at 2.0GHz. It is paired with the PowerVR GE8320 GPU to handle heavy task games. The Alcatel 5V also has ample 3GB RAM and 32GB storage. The device is powered by a massive 4,000mAh of battery capacity. In the camera department, there are two cameras mounted on its back, which Alcatel called as SmartCam Duo, a 12MP f/2.2 sensor with 5P lens and a 2MP f/2.4 sensor with 3P lens, that features phase-detection auto focus, AI scene detection, and 1080p video recording. Meanwhile, the front snapper comes with an 8MP sensor with 4P lens and an f-stop of f/2.8. Alcatel also said that it has AI for scene recognition. It can detect portrait, night, low light, food, animals, text, beach, blue sky, backlighting, and more modes. After detecting the scene, it will automatically adjust the contrast, saturation, brightness, sharpness, and resolution for the best shot possible. The Alcatel 5V is now available at MemoXpress with an asking price of Php9,999 for cash, straight or 3 months installment. If you want to get it, but needs a longer repayment period, you can get it at 932.50 for 12 months.